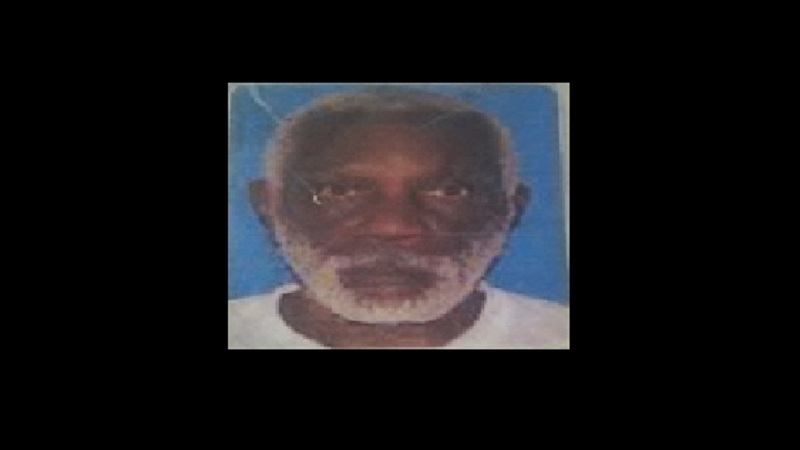 Sixty-three-year-old Rodelph Hastings, a resident at the Amy Muschette Nursing Home in Duncans, Trelawny, has been missing since Thursday, January 24. 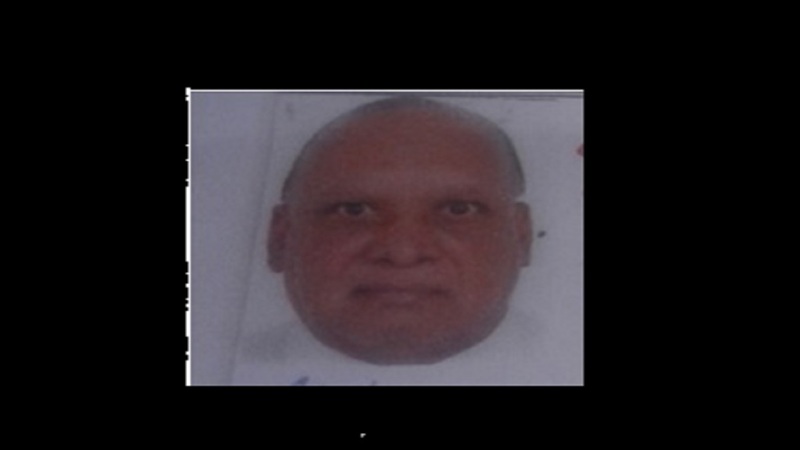 He is of brown complexion, medium built, and is about (five feet six inches) tall. He is reportedly unable to speak and suffers from a mental condition. 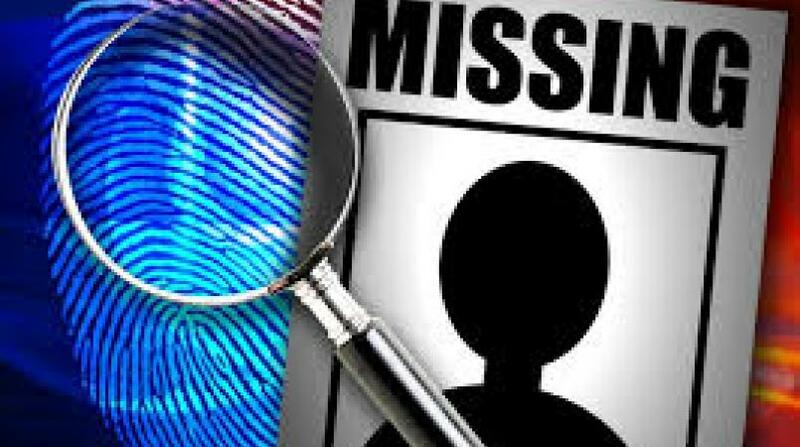 Reports from the Falmouth police are that about 6:15 a.m. Hastings was discovered missing from his room. The premises and the surrounding community were searched, but he was not located. 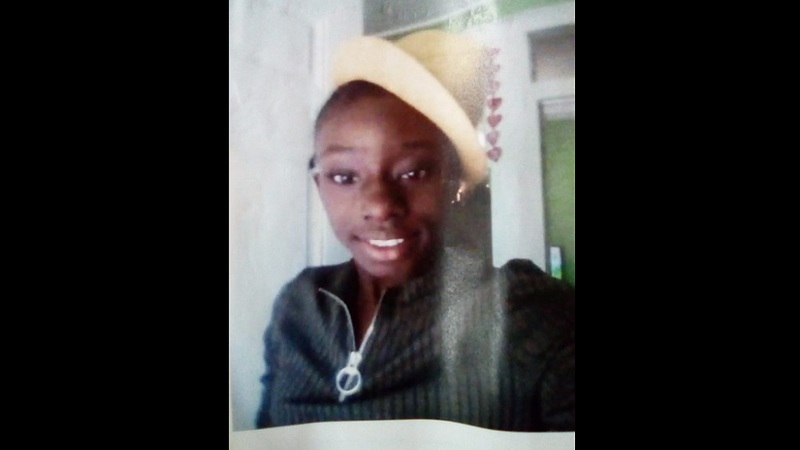 Anyone knowing the whereabouts of Rodelph Hastings is being asked to contact the Falmouth police at 876-954-3222, the police 119 emergency number, or the nearest police station.